Teaching at the Texas School for the Deaf brought electroshock survivor Evelyn Scogin, 59, joy and a sense of purpose in life. However, her love for working with disabled children was abruptly taken away when she entered the psychiatric system. Scogin’s remarkable journey, distinguished by strength, persistence and bravery, first began with arthritis and fibromyalgia-related pain, prompting her doctor to prescribe the antidepressant Paxil. A few years later she broke her foot and needed surgery to repair it, said Scogin in an exclusive interview with The Austin Sentinel. Her recovery took longer than expected, sending her into a depression. Her doctor responded by upping her medication, a move which Scogin says deepened her depression and sent her spiraling into a state of chronic confusion. In an apparent cry for help, Scogin swallowed an entire bottle of sinus medication and was subsequently hospitalized. When the hospital released her, Scogin says she was on seven different psychotropic medications, quickly stripping her ability to function; as a result, she was forced to leave her beloved teaching job. This made Scogin even more depressed, causing her to turn to wrist cutting and eventually another suicide attempt. 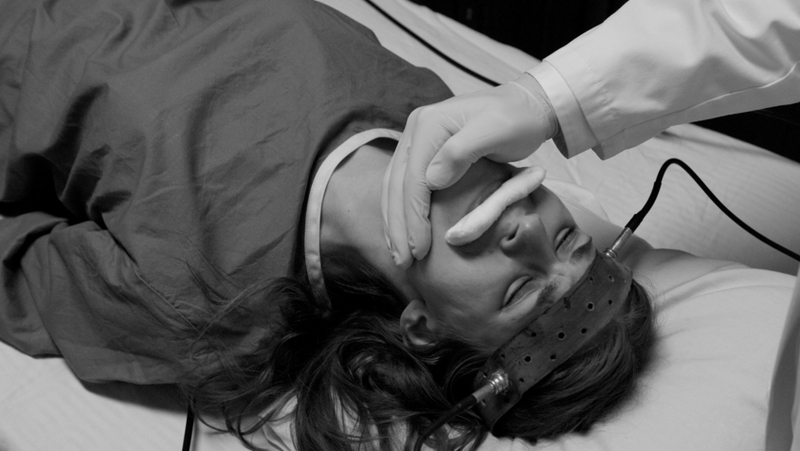 Finally, her doctors told her that if she ever wanted to function normally again she would have to undergo electroshock therapy (ECT), an archaic treatment invented in the 1930s that sends jolts of electricity into the brain, inducing a seizure. According to the U.S. Food and Drug Administration, ECT treatment can result in the following side effects: cognitive and memory impairment, prolonged seizures, heart problems, manic symptoms, worsened psychiatric symptoms, skin burns and death. But Scogin says when ECT was recommended for her, she was only warned of one possible side effect: “slight memory loss” that would likely return. Unbeknownst to her, Scogin would be robbed of much more than her memory. After receiving approximately 35 ECT treatments over a span of six months, Scogin says she lost her ability to walk and became wheelchair-bound. She also had all of her upper teeth broken off during the procedure, suffered massive amounts of chronic, whole body pain and grew increasingly paranoid, causing her to be imprisoned in her own home. But she was alert enough to realize that her condition was deteriorating. Eventually, she garnered the strength to phone her ECT administrator, Shiva Lam, M.D., who at the time worked as a psychiatrist at Seton Shoal Creek Hospital, the only facility in Austin still issuing the treatment. When she complained to Dr. Lam about the severe side effects she was suffering as a result of ECT, he prescribed more drugs, says Scogin. Dr. Lam has since moved on to become the Executive Medical Director and Clinical Director for Adult Services at Austin Lakes Hospital. With the help of psychologist John Breeding, Ph.D., Scogin was able to get off the drugs and finally start the healing process. 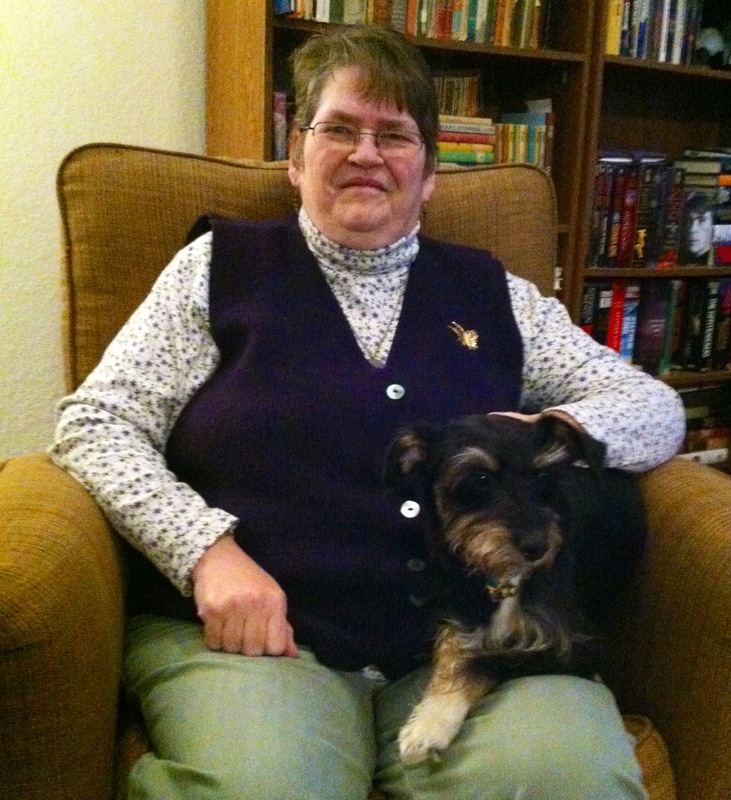 While she has regained the ability to walk, Scogin cannot say the same about her memory. “Some memories have come back, but many childhood memories are gone. I don’t remember the last two years of teaching,” said Scogin, adding that she still struggles with language, word recall, and her ability to tell the difference between right and left. To overcome her difficulty with language, Dr. Breeding encouraged Scogin to begin writing. In 2012 she published a memoir titled Descent – A Heroine’s Journey in which she details her arduous experience. Despite her daily challenges, Scogin has blossomed into a dignified activist, advocating against the dangers and life-altering impacts of ECT. In January 2011, Scogin provided written testimony to the FDA when it considered declassifying the risk level of electroshock therapy. The FDA ultimately declined to do so. However, the agency is now once again considering a draft rule to declassify the risk of ECT from a Class III device, the highest risk category, to a Class II, defined as moderately risky. ECT has remained a Class III device since 1979 and is therefore subject to the highest level of regulatory control. Devices in this category typically require FDA approval before being marketed, as well as a Pre-Market Approval (PMA) that includes a clinical trial proving its safety and efficacy. Though it’s been requested by the FDA since 1978, no ECT manufacturer has ever provided a PMA or any clinical trials illustrating the treatment’s safety and efficacy. If ECT devices are recategorized to a Class II, opponents, including Scogin, fear the therapy could be used on a much larger population because the devices would be eligible for “off-label” use. There are currently 100,000 patients receiving ECT in the U.S. each year. In 2014, six patients in Texas died within two weeks of receiving ECT; four of the deaths were listed as suicides. Austin Art Boards 2016: We Have a Winner! In Fact, We Have 10 of Them!